Nalua Surf Shop is located on the main street of Kuta, Lombok and was the first retail and surf shop to open up in 2015. In our store we bring together hand-picked merchandise sourced from the Islands around us and world wide. Here you will find unique and creative styles with quality design that will make everyone leaving with one of our treasures feel special every time they wear or look at it. In our shop you will find mens and womens fashion, swimwear, accessories and other Island essentials. 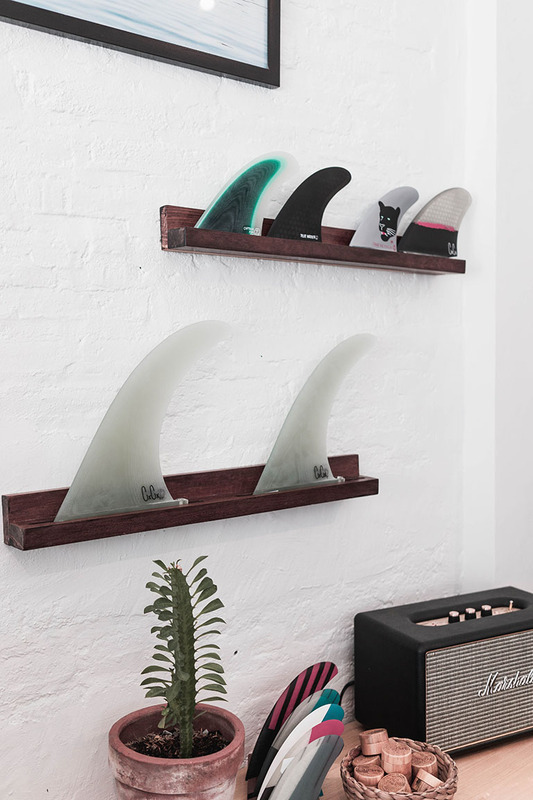 We also stock all essentials for our surf and ocean lovers. We are currently looking for new creative labels to collaborate with.